Let’s learn Japanese at BLS! When you are traveling, you want to be free and independent. 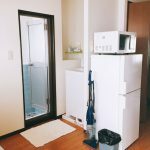 Rent an apartment and enjoy life in Japan hassle-free! 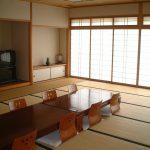 We hand-picked a variety of hotels and hostels in Kansai area for you: tatami room or bedroom, urban or countryside, economic or luxurious … make your choice! 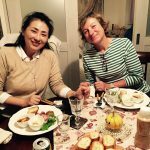 To improve your Japanese communication skills and to get a broader and deeper understanding of the Japanese culture, try a homestay with a local family! You can make real, authentic cultural exchange with friendly local Japanese. Note: A homestay usually lasts from 2 to 5 days. Please contact us at ecole@blschool.jp or call (+81)6-4977-9113.